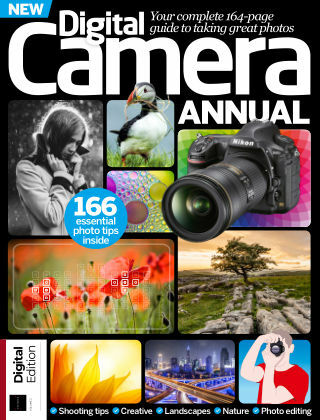 With Readly you can read Digital Camera Annual and thousands of other magazines on your tablet and smartphone. Get access to all with just one subscription. New releases and back issues – all included. Whether you’re still getting to know your digital camera or you’re an experienced photographer looking for new challenges, this guide is for you. Across five themed sections, our tips and techniques will show you how to use your camera’s features and settings more effectively and offer you plenty of inspiration to take more creative pictures. Featuring advice on shooting skills, creative photography, landscape shoots, wildlife and nature, and image-editing skills.